We had the wonderful opportunity of visiting Joyce and Onesmus Weru's property on Sunday. Onesmus named the property, 3 Strands Lighthouse, as it sits on a hill overlooking the city. 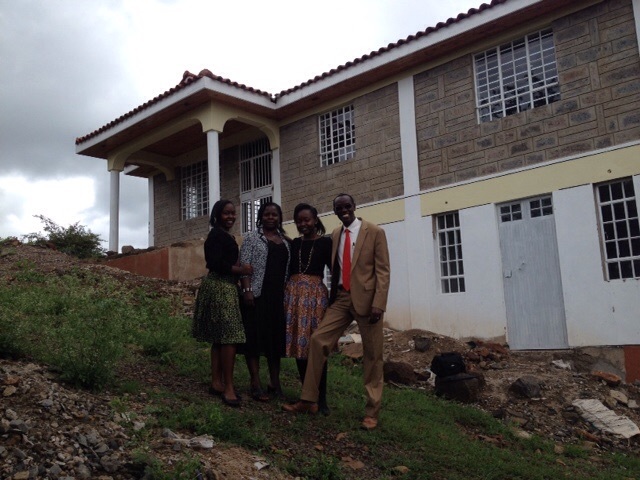 The Werus pray that this property and new home will expand their ministry opportunities. They will be able to multiply their sewing ministry and discipleship programs. Please pray as they need to raise the remaining balance of money by the end of June.